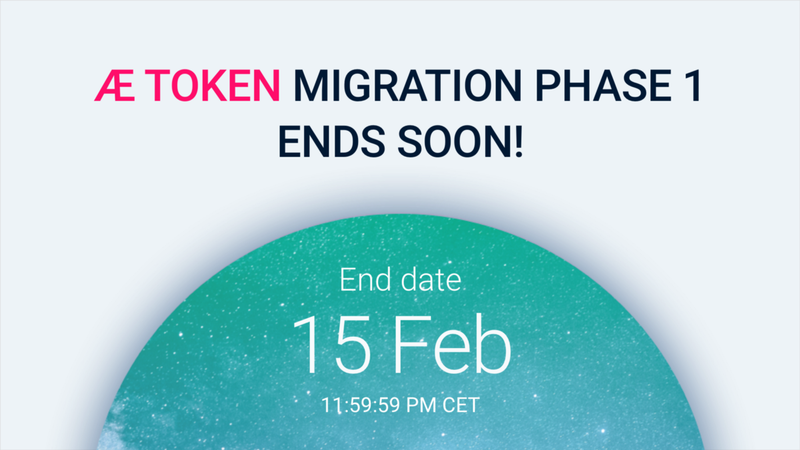 You must have already heard that Phase 1 of AE Token Migration will end on February 15th, 2019. Now, we have another great news for you - the æternity team has integrated the Ledger Nano S into the migration process. Reminder: Phase 1 ends TODAY at midnight CET!! !